In September 1873, actress and medium Sybil Ingram is looking forward to her new life as the wife of dashing violinist Roderick Brooke. 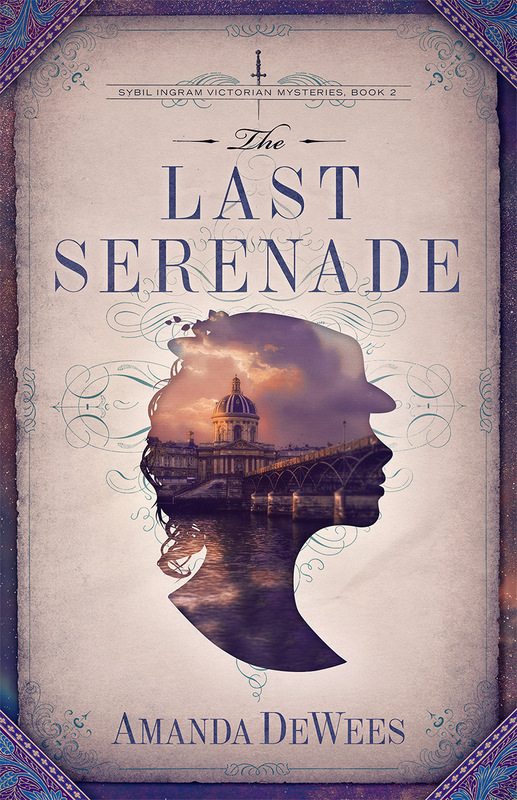 But their plans for marriage are interrupted when Julia de Lioncourt, Roderick’s former lover, implores him to come to Paris to rescue her from a blackmailer. 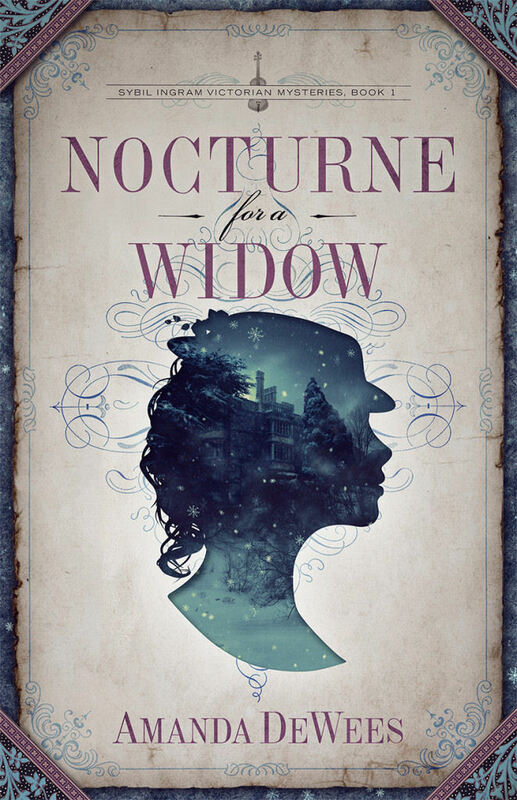 When they arrive, the bewitching beauty proposes a daring plan: Sybil will masquerade as Julia onstage in a new melodrama while Julia recovers the letters from the home of her blackmailer, Danton Fournier. 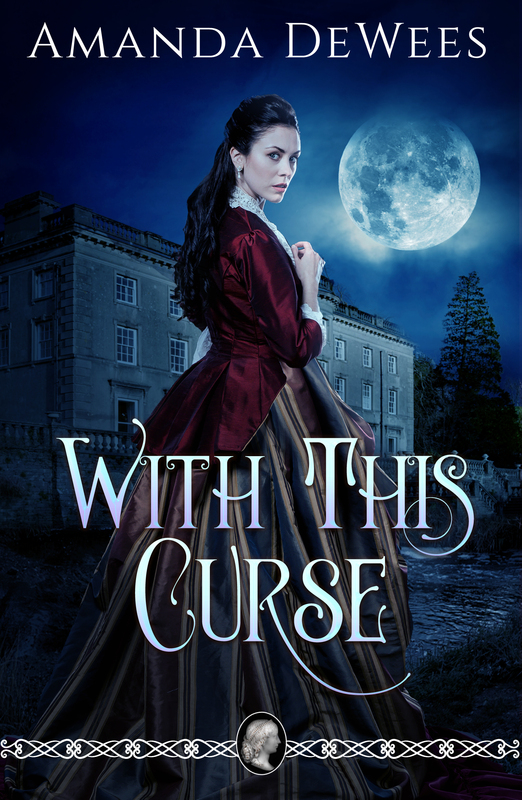 Knowing that Roderick still feels remorse for killing Julia’s husband in a duel, Sybil agrees to the plan for his sake—even though it’s all too clear that the scheming Julia wants Roderick back in her bed. Catastrophe strikes on the night of Sybil’s performance when Fournier’s body is discovered stabbed through the heart. Suddenly Sybil needs an alibi. But even if she is cleared of the murder, she must find a way to free Roderick from suspicion as well—and determine whether Julia knows more about Fournier’s death than she is admitting. 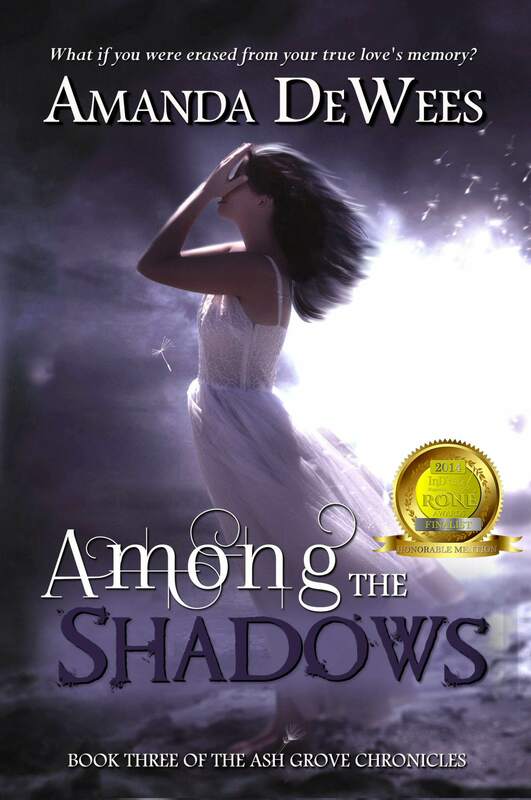 Can Sybil’s abilities as a spirit medium help her discover the truth before the real killer stops her? A delicious blend of supernatural mystery, gothic romance, and romantic comedy, the Sybil Ingram Victorian mysteries are perfect for readers who love Victorian women sleuths like Anna Lee Huber’s Lady Darby, Penny Richards’s Lilly Long, Deanna Raybourn’s Lady Julia Grey, and Elizabeth Peters’s Amelia Peabody.